Ready for Monster Jam Denver? Monster Jam comes to Denver this February and this is everything you need to be Ready for this epic show! Disclosure: We are partnering with Monster Jam, all opinions are our own. 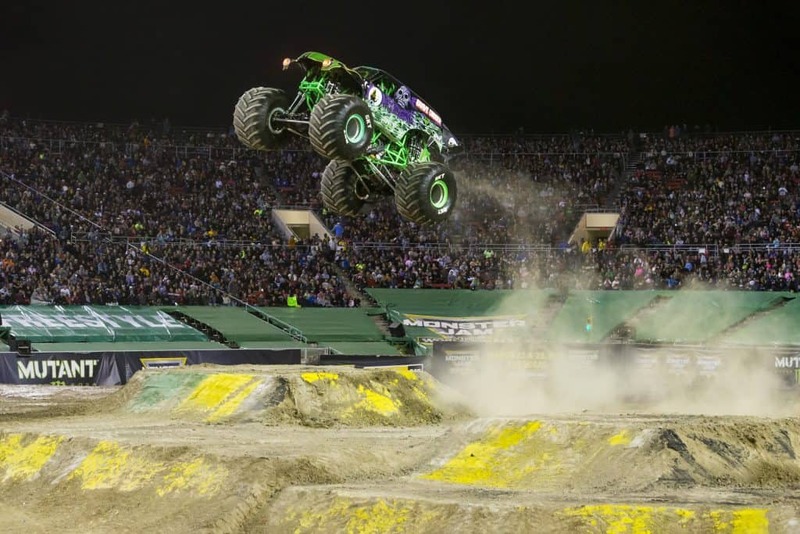 Monster Jam is bringing Monster Truck Denver Alive! My son is a HUGE Monster Jam fan. In fact when I was prepping this post, he was right next to me, picking out the photos to include. When we went through his toys, he had to keep all his monster trucks. This boy loves him some Monster Trucks, so naturally we are preparing to go and sharing everything we know with you about this epic show! 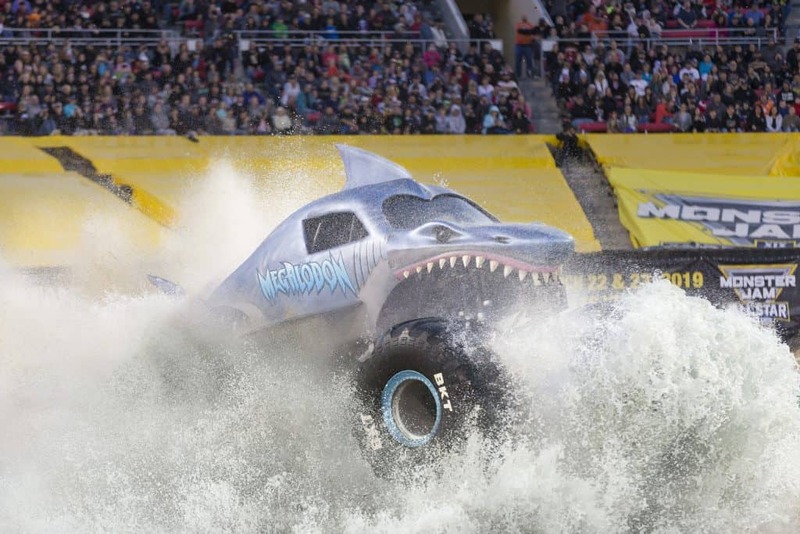 Monster Jam is the most accessible family-friendly sport in the world today. 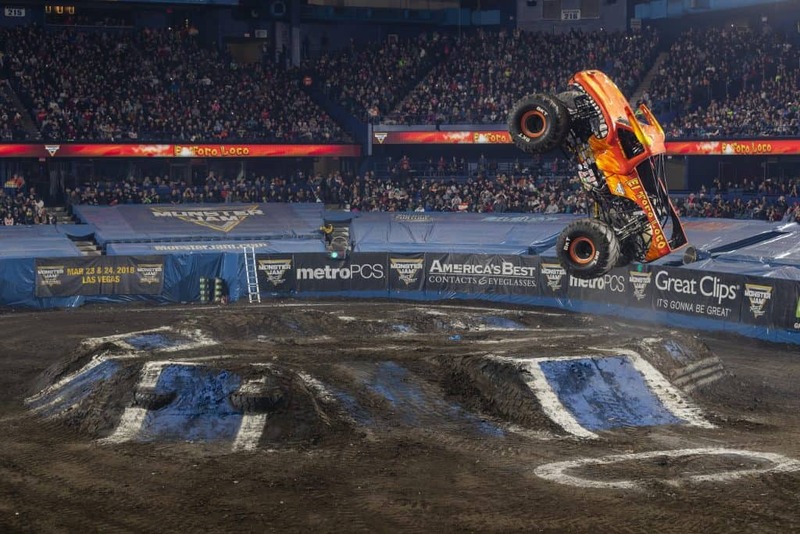 They put men and women on the same track and invite anyone that aspires to be a Monster Jam driver to dream as bit as the trucks they are driving. It is unscripted, unexpected and unforgettable. With world-class drivers, jumping, flipping and doing some incredible things you would never expect, this event is a must-see larger-than-life sport that will definitely leave you entertained! Of course you came here for the show information and I am ready to deliver, check out the showtimes and ticketing information below. You can purchase tickets from the Monster Jam website. Prices range from $15 to $55 and for a bit of an add-on you can get a pit party pass for the matinee shows. My son loved that and got a flag and some sweet photos up and close with the trucks! Are you excited for Monster Jam too?